Getting the urge to travel this long weekend? If you’ve got at least P4,500 and two free days, we’ve got just the thing for you! 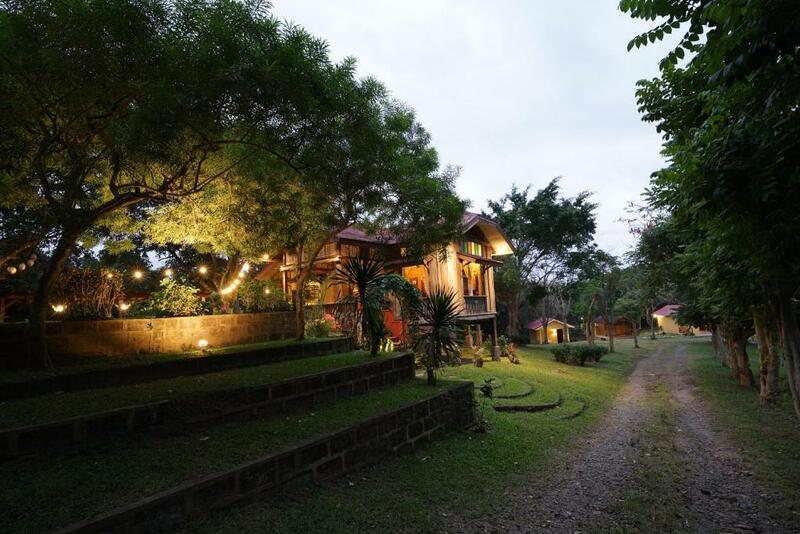 Few resorts in Elyu can achieve Marand Resort & Spa’s delicate balance of privacy and easy access to all the action in the area. 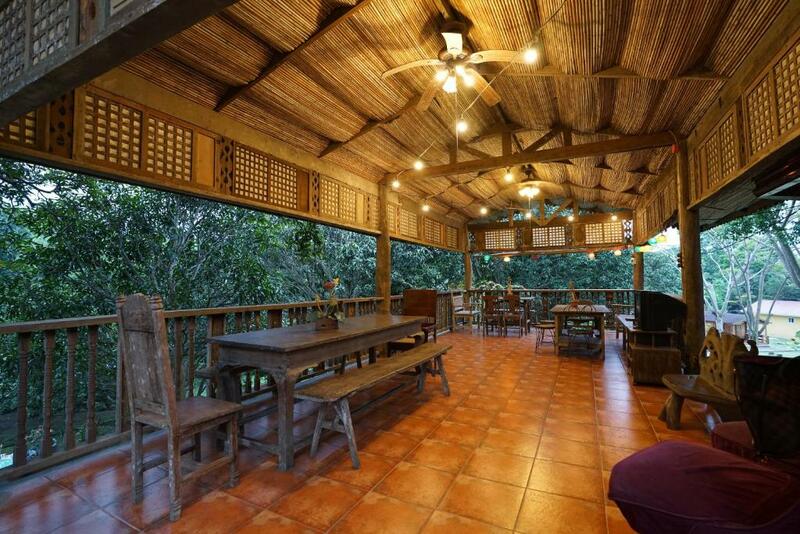 It’s located off MacArthur highway, just a twenty- to forty-minute drive from popular tourist destinations like the Great Northwest Philippines Travel Stop and Viewing Deck, the Ma-Cho Taoist Temple, Urbiztondo Beach, and Tangadan Falls! Marand offers free visitor parking, and even car rental for guests who want to go on day trips. On off days, you could also opt to stay in and enjoy all the Marand has to offer. Guests can play within the resort’s spacious waterpark, shoot darts or play pool in the gaming area, or relax at the indoor spa and sauna! Plus they have free Wi-Fi. ‘Nuff said. Apart from being a clean and comfortable beachside resort, Anilao is popular with guests for its picturesque offshore dive sites and beginner-friendly scuba and dive lessons, complete with certification. Pack your waterproof camera for a IG-ready underwater shots like these! If you have the time, head over to the nearby Anilao Port and take a boat to Tingloy Island (around P80/pax) for a full day of exploring hidden beach coves or hiking to Mag-Aswang Bato peak! If you’ve ever been curious about “glamping”, that odd vacay trend that combines “glamour” and good old-fashioned “camping”, here’s your chance! 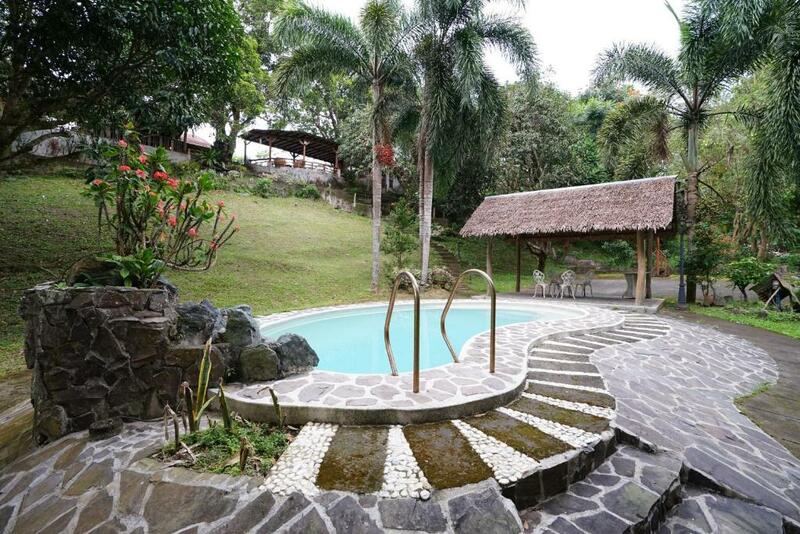 Plantacion Isabelle is a farm stay site housed within private gardens. 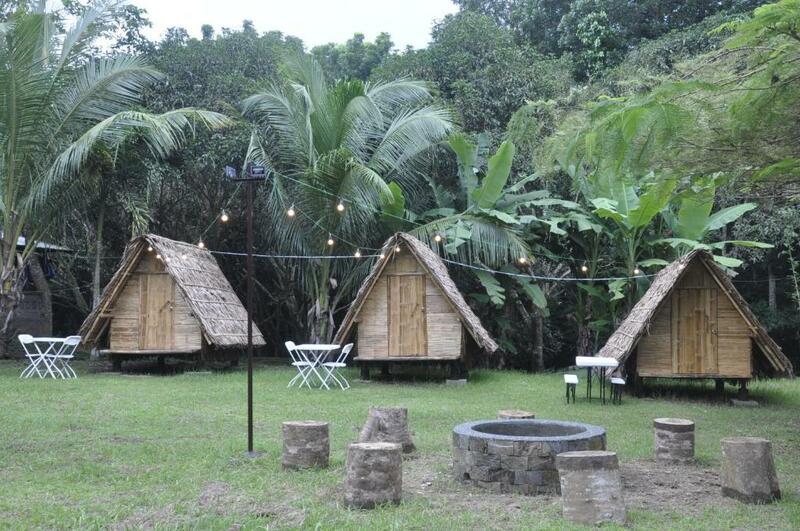 Fully-furnished wooden huts (the main staple of any “glamping” site), small air-conditioned cabins, and assorted open-air lounge areas lend it a rustic charm and relaxing ambience that guests can’t help but return to. 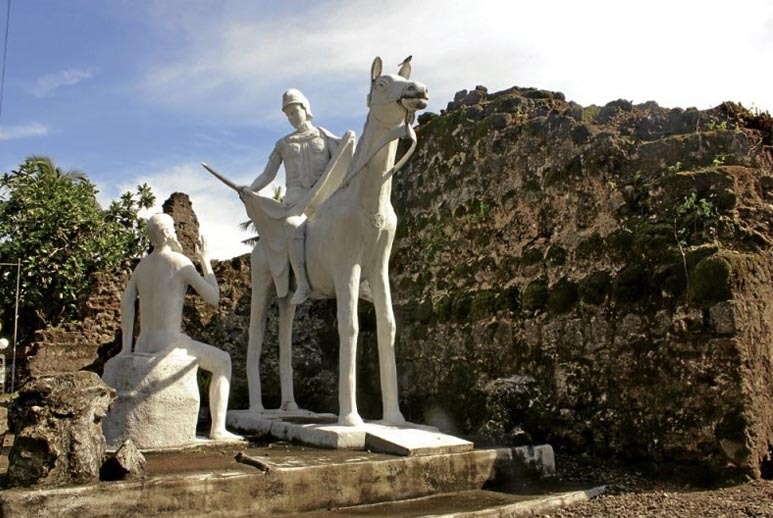 It’s also just seven minutes away from the historic town of Taal, the balisong and barong tagalog capital of the Philippines. There’s a lot of old, Spanish-era architecture you can explore, but don’t miss out on seeing the “healing waters” of the Well of Sta. 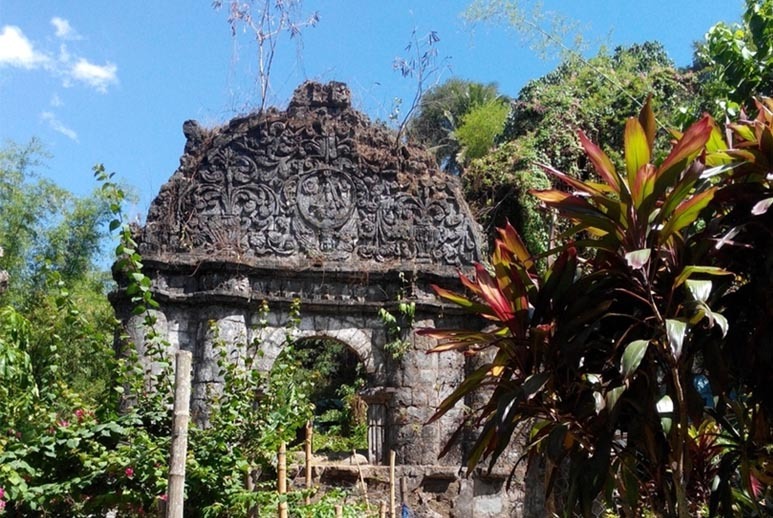 Lucia and the old Taal Church Ruins, the remnants of the original Church of St. Martin de Tours that survived the devastating Taal Volcano eruption of 1754. It gets even better: you can get a one-time 10% cashback on accommodations at these top-notch locations when you book on booking.com/PayMaya and pay with PayMaya until this Friday, November 30, 2018! Learn more about the promo at pymy.co/bookingcashback! Get the latest news on discounts from our partner merchants by following @PayMayaOfficial on Facebook!